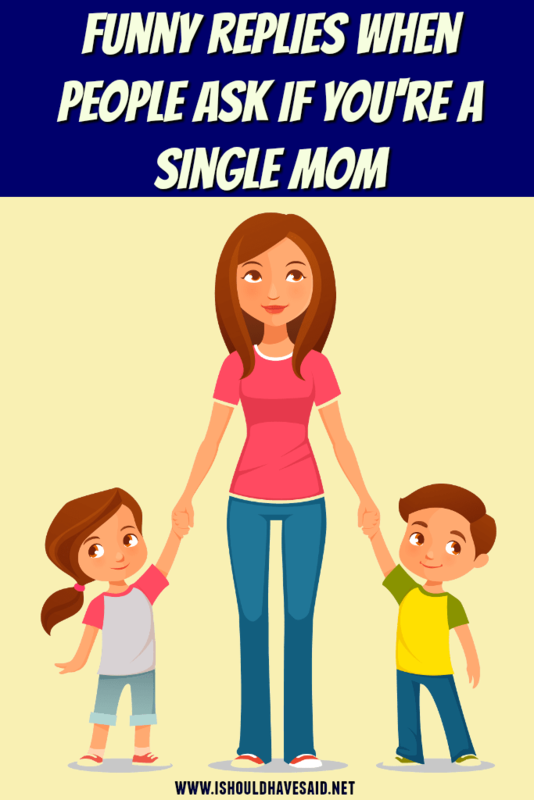 Sometimes inquiring minds just can’t help asking personal questions like, “Are you a single mom?” Being a single mom is becoming the new norm, one in four children in America is being raised in a household without a father. For single moms the responsibilities never seem to end, these moms are constantly taking care of someone else’s needs without ever having a moment for themselves. Solo parenting is not for the faint of heart, any mom who can raise her kids alone without going insane deserves to be called a superhero. 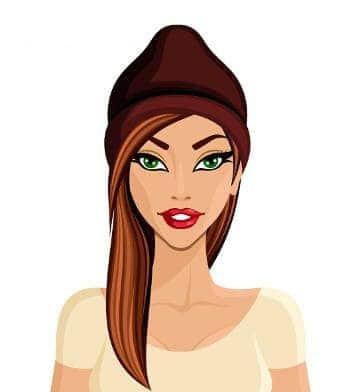 Here are a few snappy comebacks when some nosy person pries into your business and asks if you’re a single mom. Go ahead, vote for what you think is the best comeback. 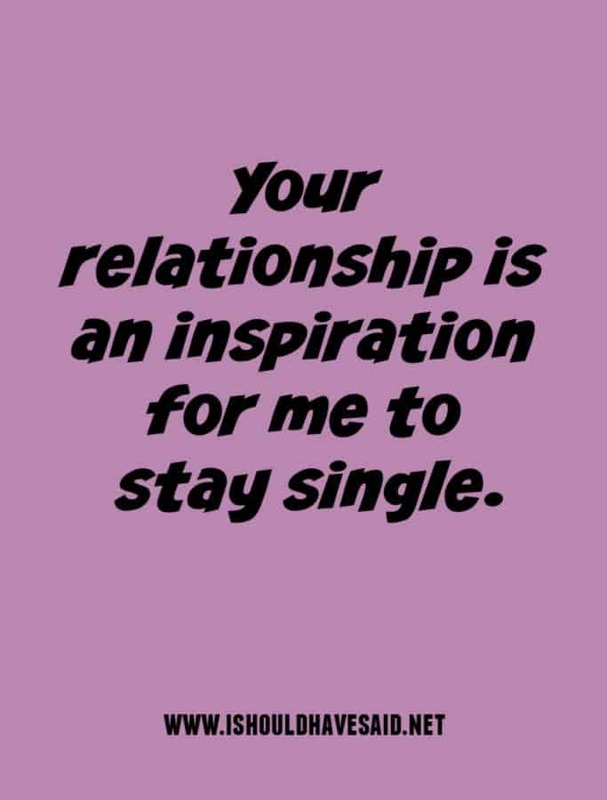 So, you're a single mom? Yeah, I'm a single mom. And what's your super power? Yeah, I got tired of raising a child and a husband. Single moms are simply superheroes in disguise. Yeah, I'm rocking it solo. Single parents are like Superman, only harder working! How to answer why did you get divorced?